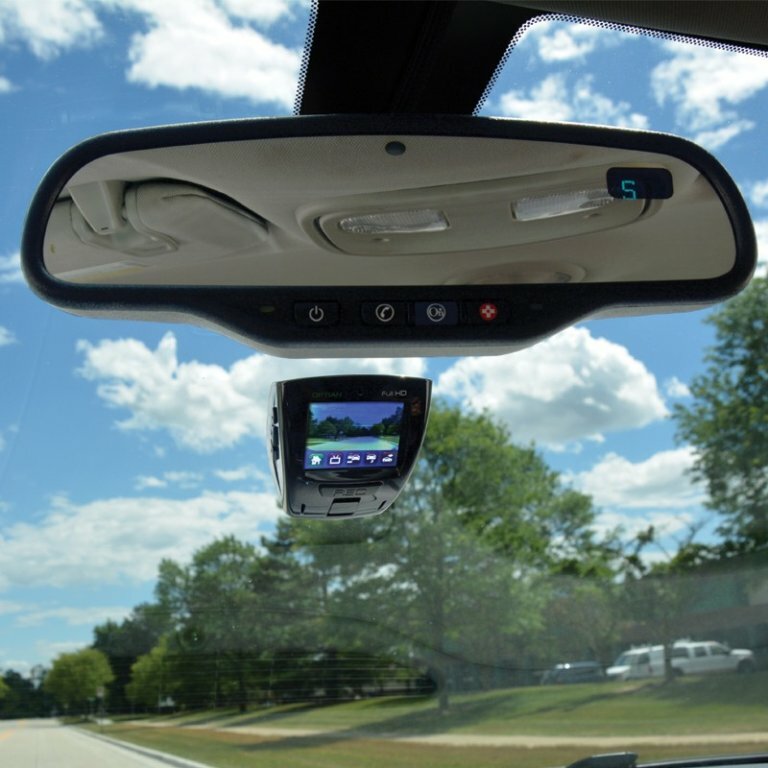 Serving the area for over 15 years, Cambridge Mobile Sound & Security Inc is your source for quality mobile electronics for your vehicle. 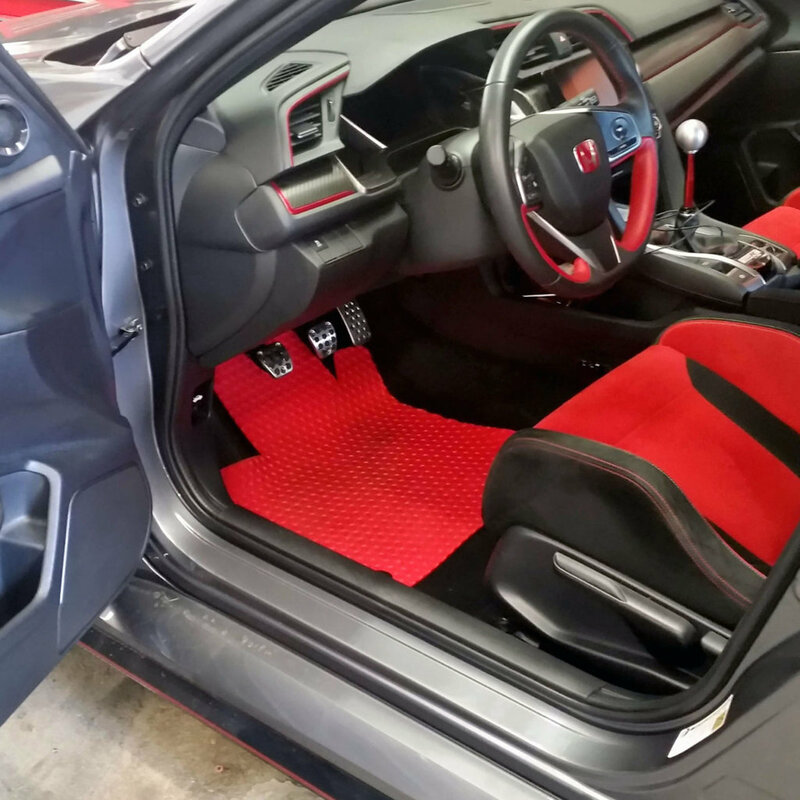 From complete radio installation to floor liners, we have absolutely everything you need. Our friendly and knowledgeable staff is here to help you. All products are covered by their own warranty.